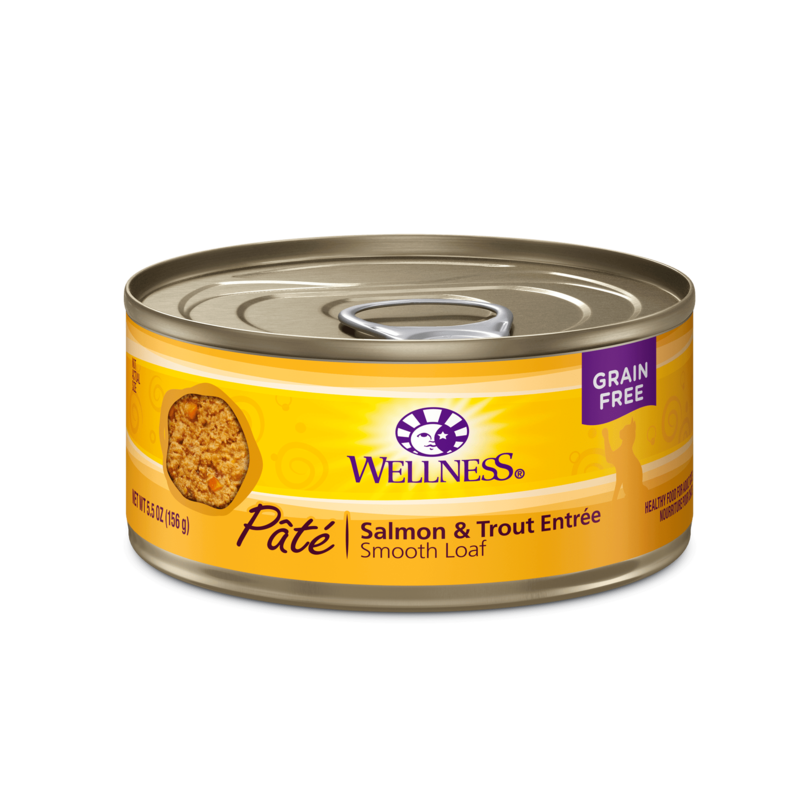 Promotes Healthy Muscle Tone- The right balance of protein and fat with real salmon and turkey. Available in: 1.3lb & 2.7lb bags. 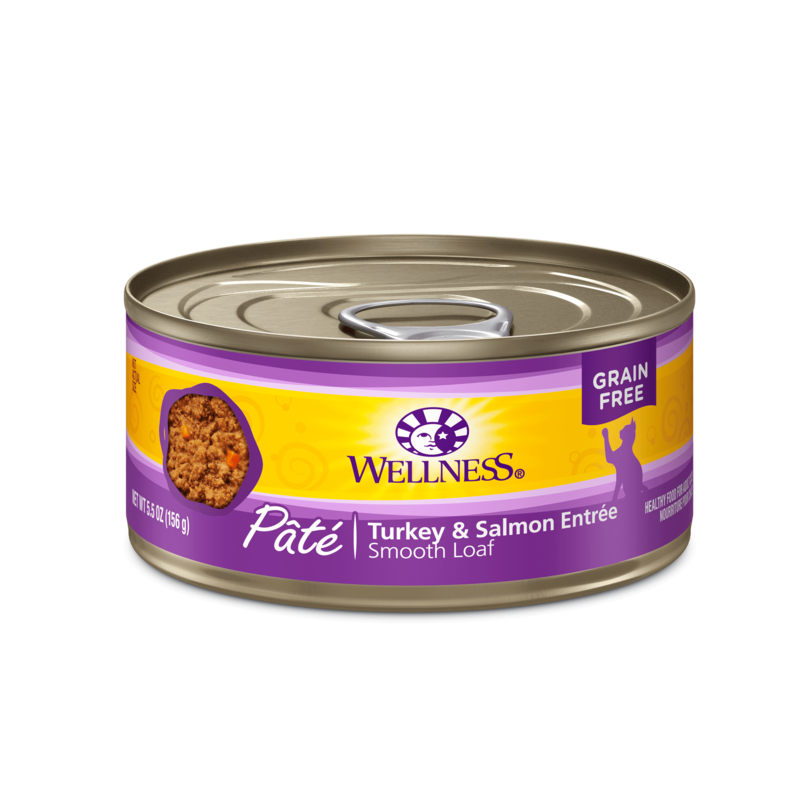 Wellness Complete Health Salmon, Salmon Meal & Deboned Turkey Recipe Adult Cat Food is formulated to meet the nutritional levels established by AAFCO Cat Food Nutrient Profiles for maintenance. 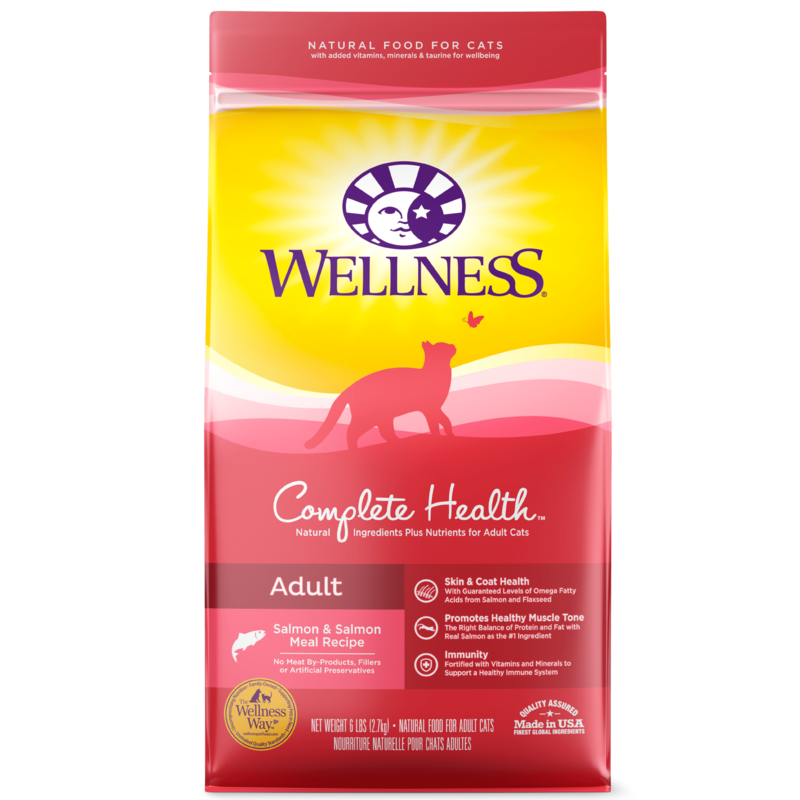 CATS OVER 6.8lbs: Add up to 35 oz for each additional 0.9 lbs of body weight. CALORIE CONTENT: This food contains 3,970 kcal/lbs or 556 kcal/cup ME (metabolizable energy) on an as fed basis (calculated).